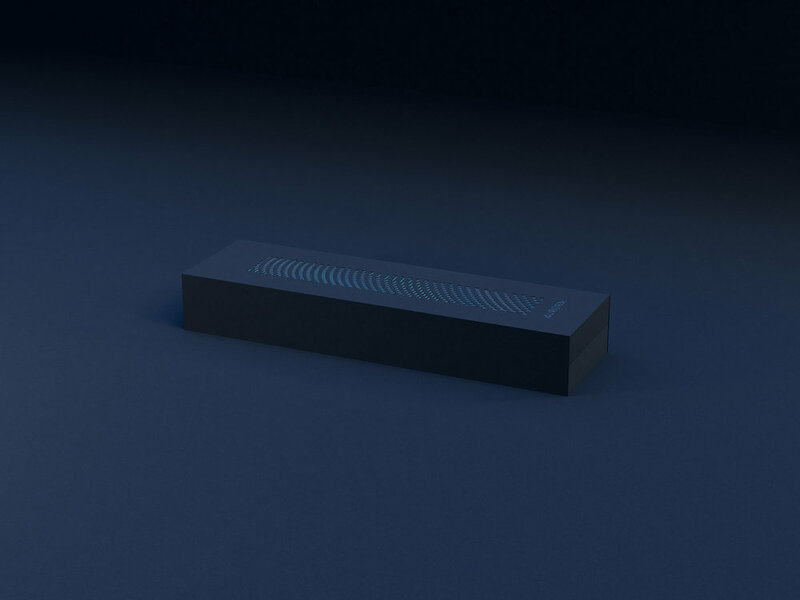 Here's a collection of product visualization I made. 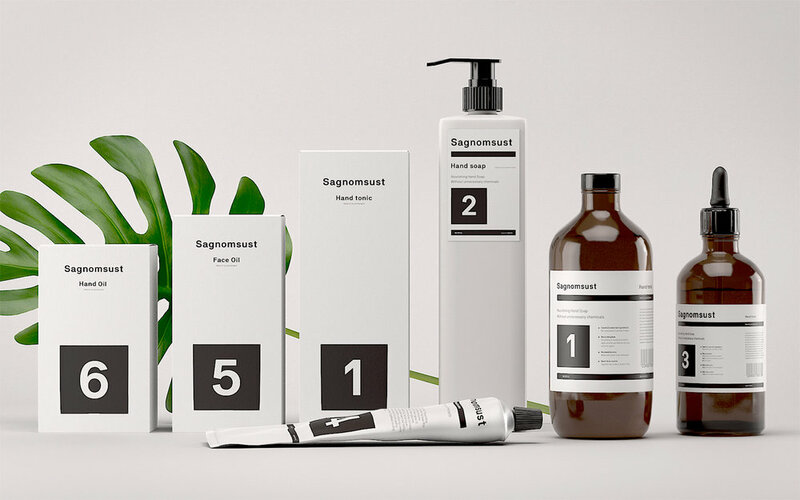 This is a fictive brand I made called Sagnomsust, a line up of different environmentally friendly cosmetics. 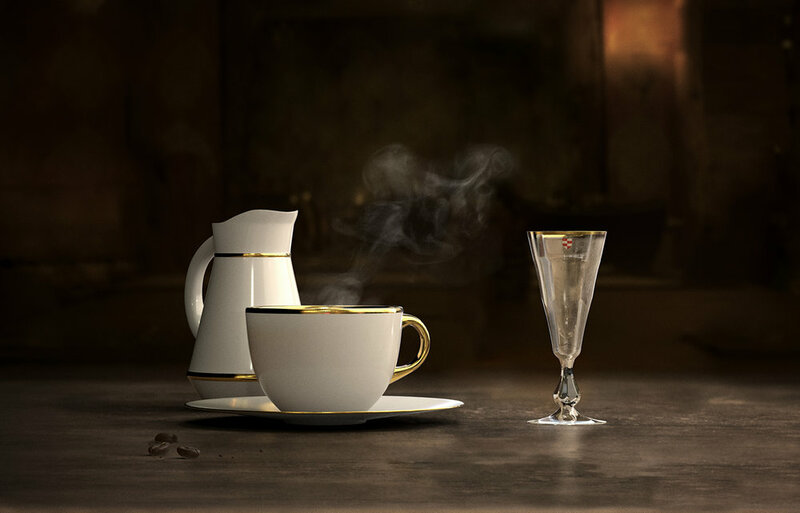 The design and 3D renders are made by me, inspired by simple and clean Swiss design that have a luxury feel and are in the high end spectrum of products. 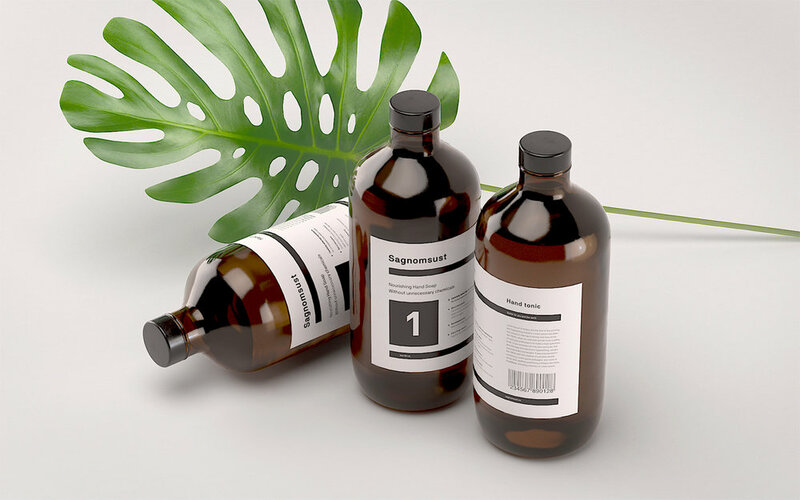 I wanted to use cliché like Monstera leafs, white heavy craft paper & pharmacy bottles. 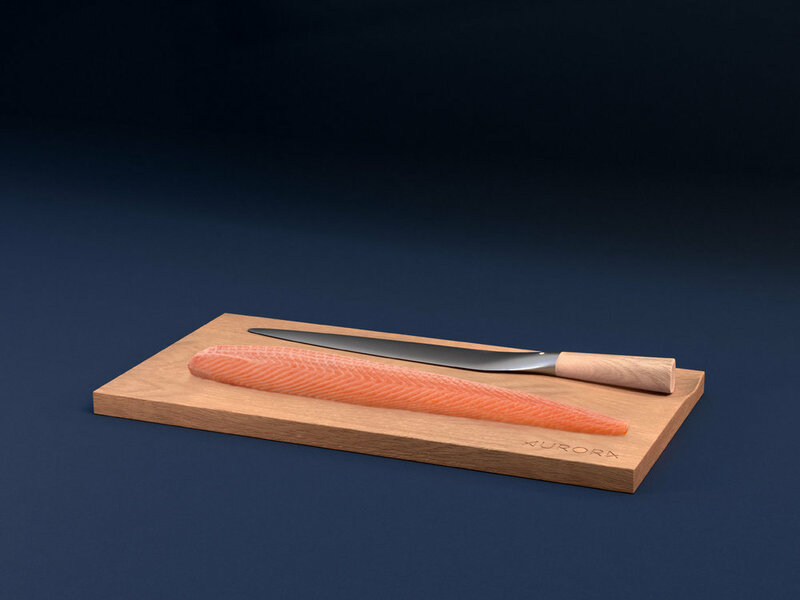 The name Sagnomsust means in Norwegian legendary, acknowledged or sought after. So this is the product that you really want, it's special and rare. 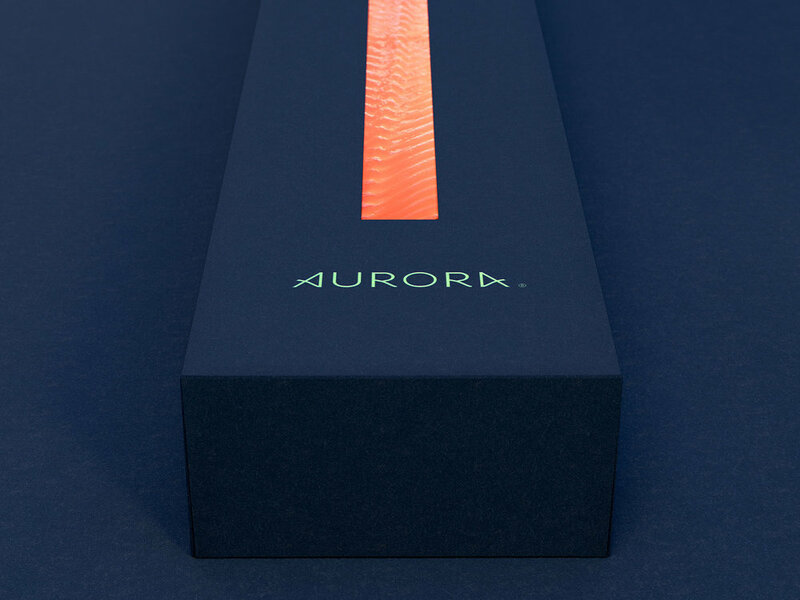 Aurora were a project I did for Kind Conceptual Branding. 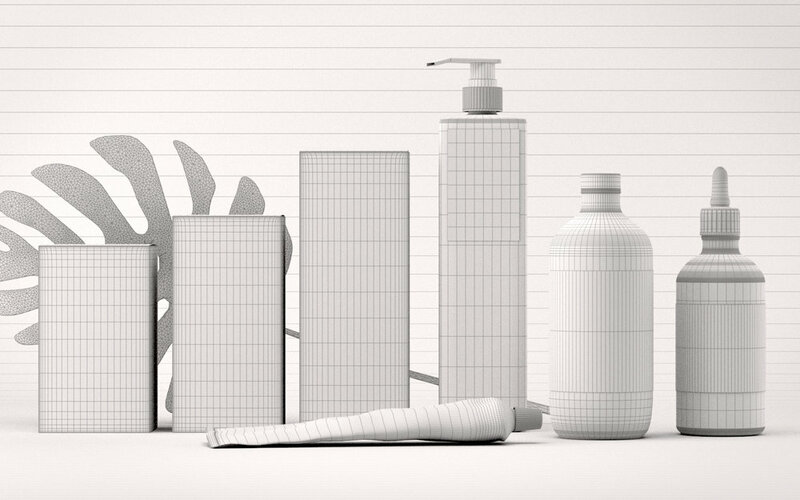 I were a part of doing the product reveal animation for this video. Flygl & Bille were a project I did for Kind Conceptual Branding. See the whole project here.